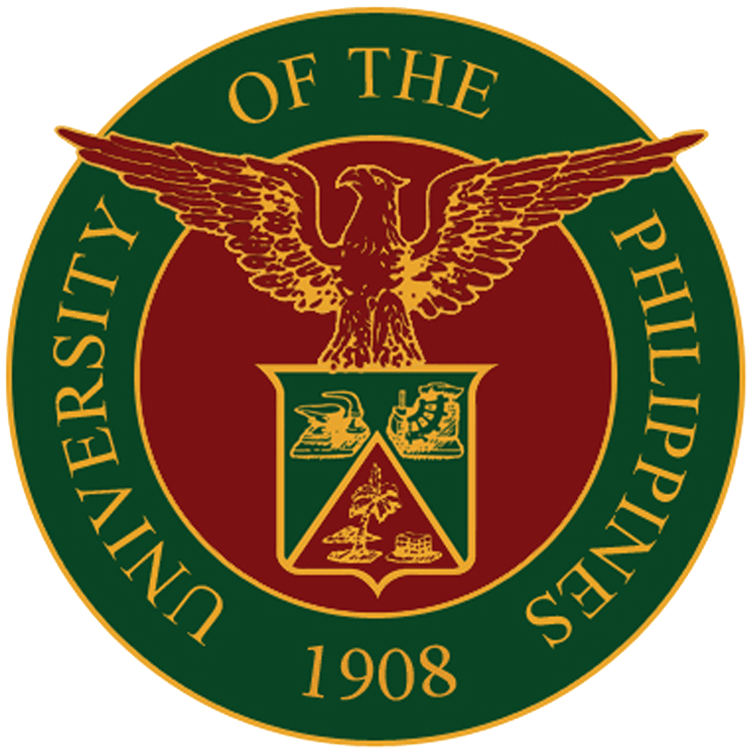 The University of the Philippines System Accounting Office was included in the reorganization of the UP System Financial Services Units as approved by BOR 1144th Meeting held on 31 August 2000. The office was separated from the supervision of a Financial Management Office Director for tighter internal control and independent accounting of funds. At present, the Accounting Office is under the supervision of the FMO Director who is concurrently the UP System Budget Director. The Accounting Office should be separated from the Office for tighter internal control, i.e., for objective and independent accounting of funds. The proposed UP System-Accounting Office shall be under the supervision of Vice President for Planning and Finance. To strengthen stakeholders’ confidence to the University of the Philippines System by being the trusted Custodians of the Government Assets and Shareholder Value. To increase measurable value to shareholders by serving the System Units efficiently based on the shared professional Principles and operational excellence of the UP Charter RA 9500. An Office recognized as one of the best in the accounting productiveness for the exceptional work and consultation service given, providing true and reliable financial information in a timely manner. An Office considered as a group of employees with high professional ethics and dedication in work. We highly value constant and continuous communication to support our clients, teamwork, staff competence, fairness, adaptability and integrity. Monitors returned RDA and other DVs with referral slip and informs heads of units on problems relating to procedural performance.